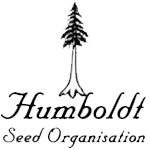 Humboldt Seed Organisation - Blue Dream Auto. Free US delivery. 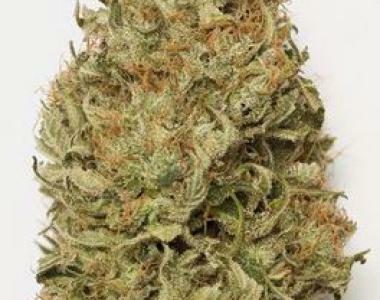 This top producing automatic strain is tall and vigorous, with tight internodes and blue shades of color. Strong floral berry aroma followed by peppery undertones. Long side branches create evenly developed production that will be ready in 75 days from seed. She has amazing Blueberry and Haze flavor, and potency is high enough to make this auto a favorite of all of us.